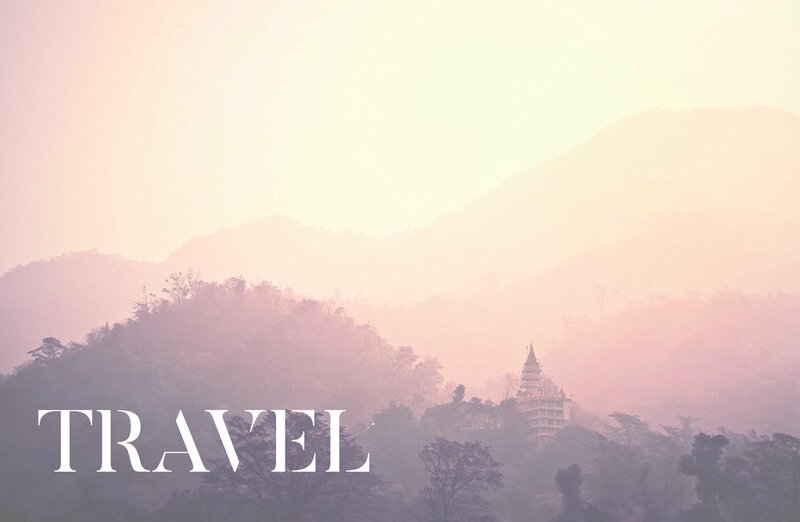 I'm a travel enthusiast, world explorer, languages expert and copywriting strategist! Welcome to Go Get Inspired By - a platform for exploration, reflection and a toolbox for achieving your travel and business dreams. Sign up with your email address to receive regular GGIB magic straight into your inbox!